It has been a while since I last talked about the Kenyan phone market, and yes I have an excuse…writer block bla bla bla bla. Well, now I am back. Back for real and not just about talking about the phones but will cover a host of issues and development that have been going on in the Kenyan tech world in the last few months. 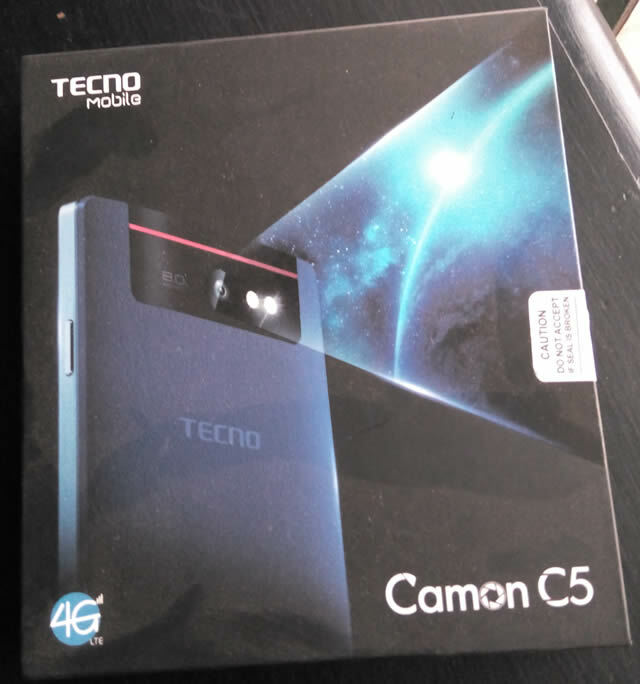 So let me start with this phone that I have been using for the last few weeks… For those who are keen on which phones are selling in Kenya, you must have heard or seen Tecno Camon C5. 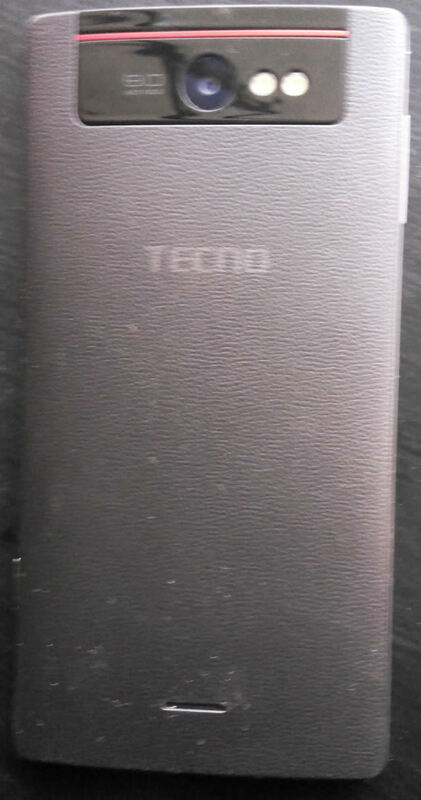 According to techlector.com, through their Tecno sources, the word Camon means, “Camera on”. So Tecno guys concentration when they were designing this phone was on the camera and I must say that I wish they had given it more than 8GB internal storage. Of course it is interesting time that I can complain about the 8GB internal storage which was a dream to have in a computer like 15 years ago. For the record 8GB internal memory and 1GB RAM for Ksh13K phone is more than awesome and you wouldn’t find that in many other phones. Data/internet subscriptions grew by 14.3 per cent during the quarter to 18.8 million from 16.3 million subscriptions in the last quarter. Consequently, the estimated number of Internet users rose to 29.1 million up from 26.1 million users estimated during the previous quarter. 71.7 percent up of the population had access to the Internet up from 64.1 percent during the last quarter. As more Kenyans go online to use internet, the question start moving away from the rate of the internet penetration to the quality or speed of the internet available to each of the users. It is fact that, the type of the device one uses usually determined which generation of mobile telecommunications technology that could be accessed. 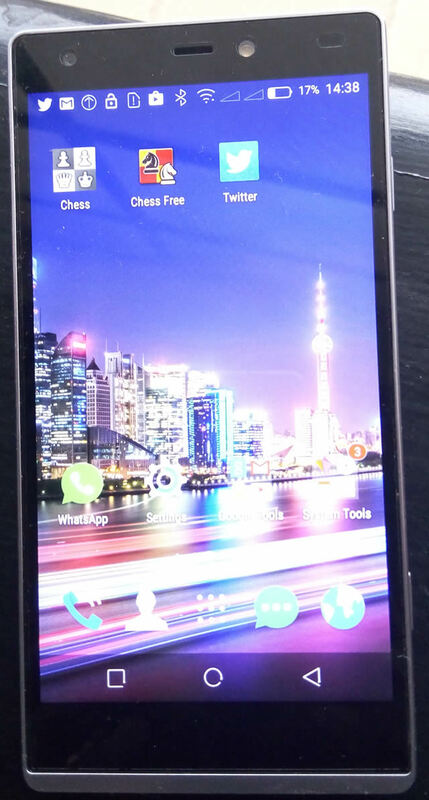 By the way 4G, simply means fourth generation of mobile telecommunications technology. Again let us visit the CA stats.. The available Internet bandwidth in the country stands at 1.6Gbps while the used bandwidth was 783,761Mbps. That represented used capacity of 47 percent of the total available bandwidth. The conclusion is that people need better gadgets to enable them make good use of the available bandwidth..And that is one of things you get with Tecno Camon C5. Finally, the phone will be available in Midnight Black, Dark Blue, Amber Gold, Oyster White colours. Do you think the new Galaxy S6 Charging Features outshines the others?